One of Germany’s most celebrated festivals, Oktoberfest, has become such a widely recognized holiday that celebrations can be found from Chile to China. Prost! As the world’s largest funfair, Munch, Germany is host to the original Oktoberfest – a 16-day festival, which attracts more than 6 million people from around the world every year. All beers served are under strict guidelines and have to be made within city limits with a specific alcohol content in order to qualify as an Oktoberfest brew. Having started in 1810, this festival is rich in history and Bavarian culture as well as traditional food, games and music. 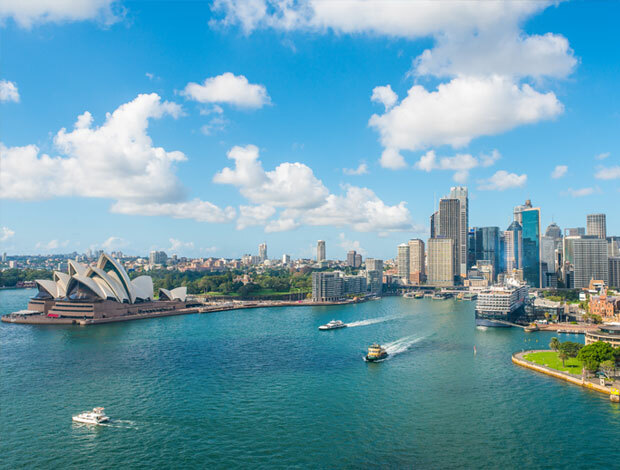 The universities in Australia are notorious for their Oktoberfest celebrations held every year. It has gotten such popularity that bars and restaurants have also started taking part in this yearly celebration of drunken debauchery. In fact, the partying has gotten to a point of being a little too carried away on university properties and now is reserved for off-campus businesses only. However, you can still expect an awesome dance party with raving music. Host to your typical German fare, this festival also includes the Bavarian Games. A series of events meant to test Irish muscle, prowess, and beer gut. It also includes yodel contests, stein lifting and a drinking challenge. Hong Kong’s bierfest is the longest running in Asia and always fits to impress. Dine on Bevarian food and beers and be serenaded by the Notenhobler (a German band), while staying at the beautiful Marco Polo Hotel overlooking Victoria Harbor. Despite the boiling point temperatures and the possibility of being caught in a sand storm, Dubai offers up some great Oktoberfest experiences all over the city that are just a hop skip and jump away. A huge plus, they are either hosted in some of Dubai’s beautiful 5-star hotels or on the beach. Indulge in typical Bavarian foods like pretzels, sausages and Oompah music while enjoying the beautiful Persian Gulf. 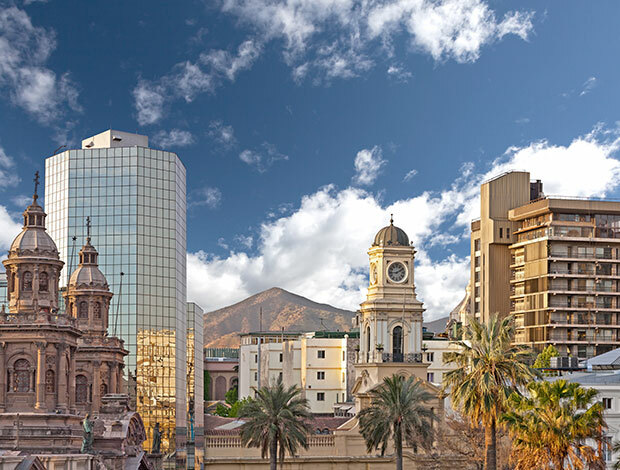 Starting in the mid-1850’s due to a large mass of German immigration, Chile is home to many Oktoberfest celebrations; the largest being in Santiago, called Malloco’s Oktoberfest. 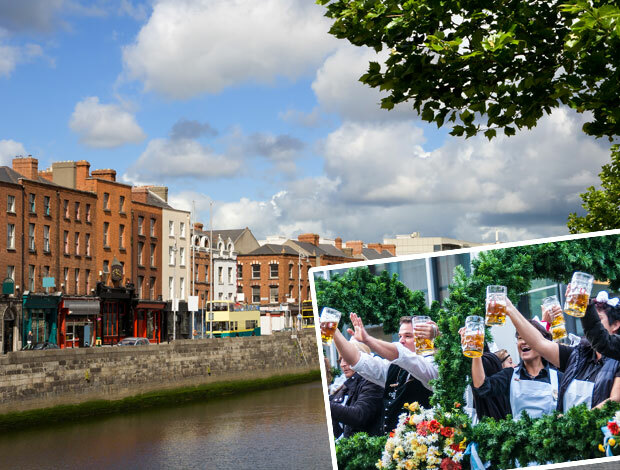 Choose from over 50 different types of brews and dine on traditional German food mixed with a little bit of Latin influences, while listening to a wide array of music from Oompah to indigenous Rapa Nui beats. 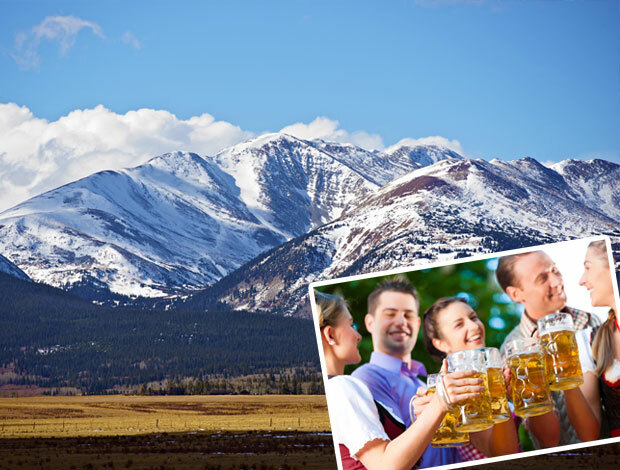 Enjoy the best of Bavaria as well as some fun, quirky activities in the Mile High City. While you can still celebrate German traditions, you will also enjoy fireworks, stein hosting, and even a Dog Derby with costume contest included. Celebrate just like Munich does with over 700,000 visitors at this German celebration, which includes a wide array of entertainment. Enjoy pageants, gala balls and be sure to not miss the “Oktoberfest Idol” or the “Rocktoberfest”, which combines rock and polka for a night you’ll never forget. Oktoberfest Blumenau is the world’s second biggest beer festival. 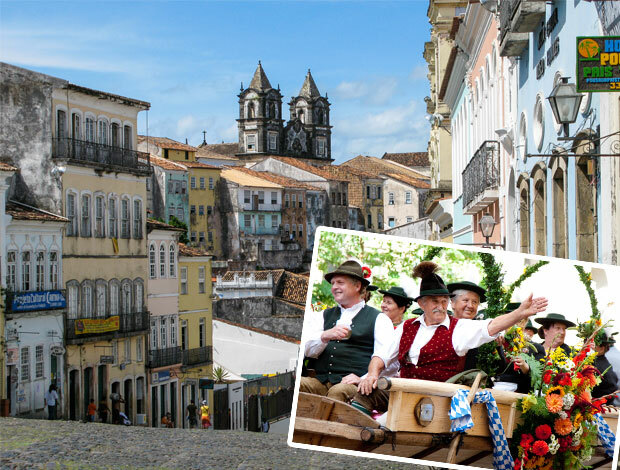 This Brazilian city (originally founded by Germans in the mid-1850’s) hosts a festival full of traditional music, dance, food and of course beer. However, being that it is in Brazil, expect to hear a little bit of Samba mixed in. 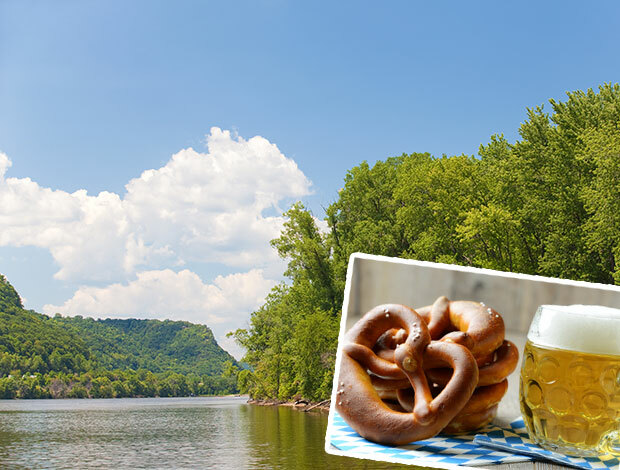 Pennsylvania is home to many Oktoberfest celebrations. Oldest and largest in Reading Liederkranz hosts a family friendly Oktoberfest with family-focused activities such as clown performances. Come for the family friendly atmoshpere, great food and of course great beer! 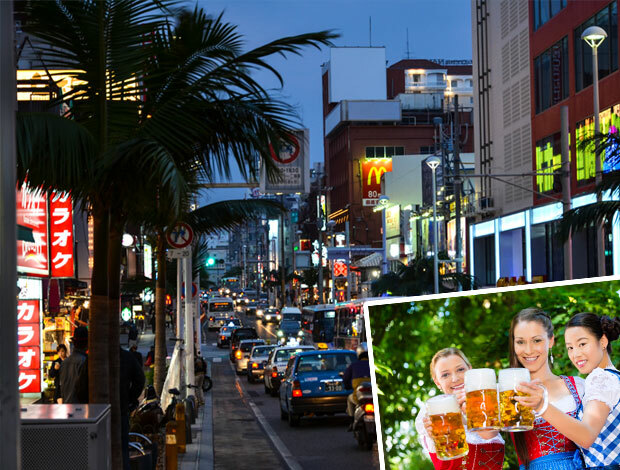 While Germany is now one of Japan’s biggest tourist destinations, the Japanese have taken their love for German traditions home with them and have started their very own take on Oktoberfest. The biggest difference though is that the Japanese celebrate in May as well as mix in a little rock and metal bands to the Bavarian music. 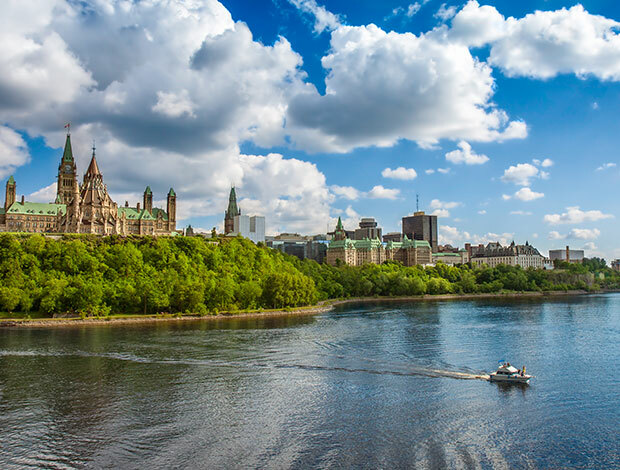 So think German delicacies, Oompah bands with blossoming cherry trees and electric guitars. As Wisconsin holds the highest population of German Americans in the US, it’s no surprise that they know how to celebrate Oktoberfest. While this festival has much traditional fairs to offer, is has preserved a very laid-back vibe.